Mobiloans can be an option for people looking for fast cash, but high interest rates and fees are just the “tip of the iceberg” for customers to beware. Mobiloans bills itself as "fast cash for people on the go". Mobiloans tries hard to distance itself from traditional payday loans, by showcasing its ability to deliver fast, emergency cash – particularly to avoid overdraft charges and other fees. They do this by offering you a line of credit – anywhere from $20 to $1,500. Whenever you're faced with a cash emergency, you can go to your Mobiloans account and have funds deposited directly into your checking account. The idea is that you'll pay back Mobiloans and avoid hefty overdraft fees. Mobiloans' own site advertises that "the interest rate applied to the unpaid principle balance is 0%". But the reality often falls short of this promise. Read on to see how using Mobiloans can cost you. What are the Interest Rates with Mobiloans? What are the Terms of Mobiloans' Services? How Do I Use Mobiloans Services? How User Friendly Are Mobiloans and Its Services? How Is Mobiloans' Customer Service? Is Mobiloans a Safe and Legitimate Company? What are Some of Mobiloans' Strengths? What Are Some of Mobiloans' Weaknesses? Mobiloans only offers one service – a line of credit that you can access 24 hours a day, 7 days a week when you need emergency cash. It prides itself on the fact that it can get you money quickly, without the need for all the hassle of traditional lenders, such as faxing documents back and forth or waiting several days until money is deposited. One of Mobiloans biggest self-admitted selling points is that, by using their service, you won't overdraft on your bank account. However, even if you choose to use Mobiloans, you can still overdraw your account. If you sign up for Autopay, Mobiloans will deduct the minimum payment from your checking account. If your balance is not enough to cover this, you'll incur a fee of up to $34 in addition to the finance charges and fees you pay to Mobiloan. When you consider that as much as 65% of U.S. payday loan borrowers end up overdrafting their checking account in the process of trying to pay back their payday loans, you'll see how this can be incredibly risky for your financial health. They will send you a check, and you'll need to pay it back by mail – slowing down the process considerably. How Much Can I Borrow from Mobiloans? You can borrow between $20-1,500 from Mobiloans. Your eligibility to borrow more goes up as you make payments on your loan. Like any short-term loan, most of the fees you'll pay will be based on how much you're borrowing. But unlike payday loans, where you'd pay a percentage of interest on the amount you borrow, Mobiloans charges you a "cash advance fee" for every $20 you borrow. 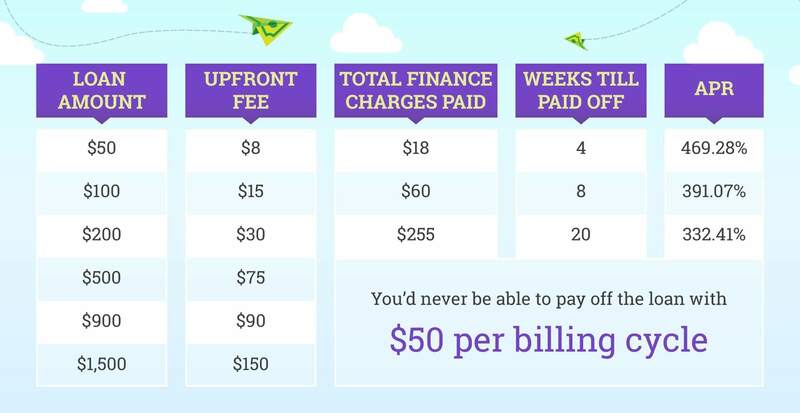 If you're fortunate enough to be able to pay off the entire amount within the first billing cycle, these are the only charges you'll pay. Each billing cycle is approximately two weeks. If you need more than a month to pay back your loan, this is where Mobiloans hits you – hard. A minimum charge is calculated on a tiered level based on your unpaid balance. "Will I be able to pay off this loan and meet all of my other expenses within two weeks?" Sure, you might be able to pay your loan in full, but that wouldn't leave you much for all your other living expenses. 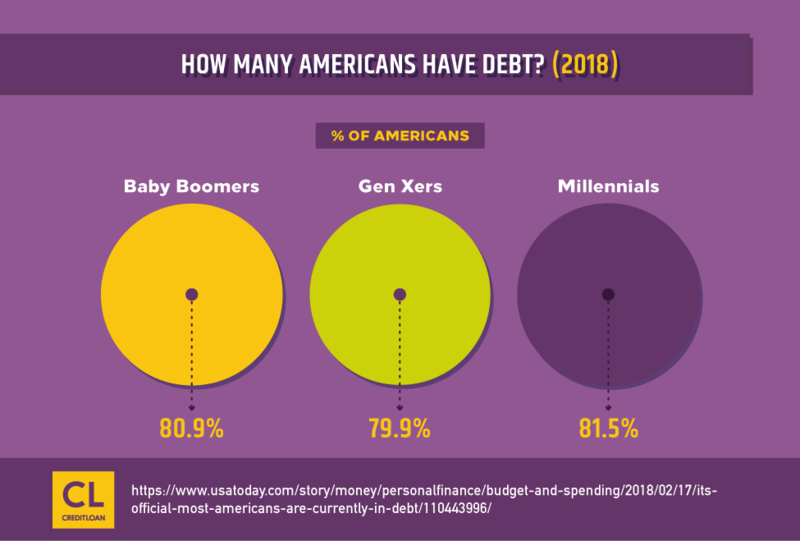 And the fact is, most borrowers renew their loans eight times before they can pay it off, and most can only afford to pay an extra $50 every two weeks. What would a Mobiloans loan cost you if you were only able to contribute $50 every two weeks? In short, if you take out a loan of $500 or more – paying just $50 per two week period would put you in deeper debt than when you started – you'd never be able to pay it off! 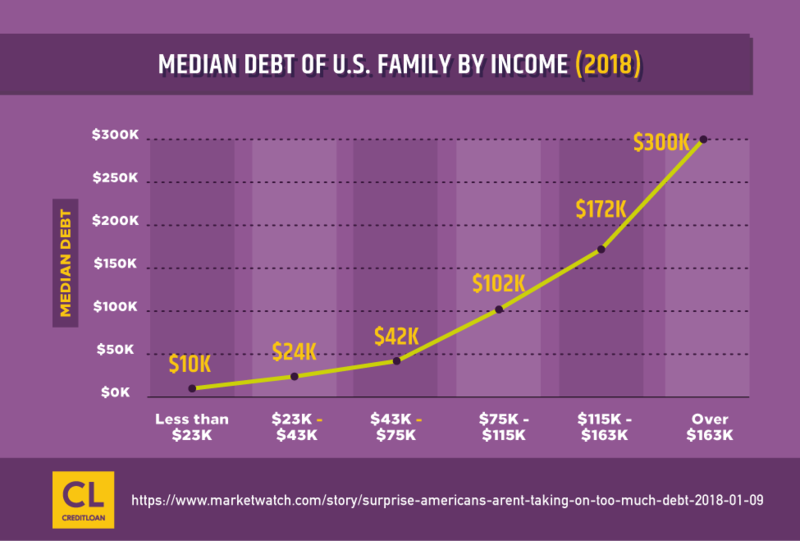 If that doesn't shock you into wanting to look elsewhere for fast, emergency funding, we don't know what will! Mobiloans is wholly owned by the Tunica-Biloxi native American tribe in Louisiana. Since the company's founding in 2006, it has been managed and is run by the tribe. It uses tribal export laws to be able to offer its services across state lines. Even though it is based out of Louisiana, Mobiloans is not state-licensed. State licensed lenders follow specific regulations from each state they operate in. Because Mobiloans is not state licensed, they do not follow these regulations. 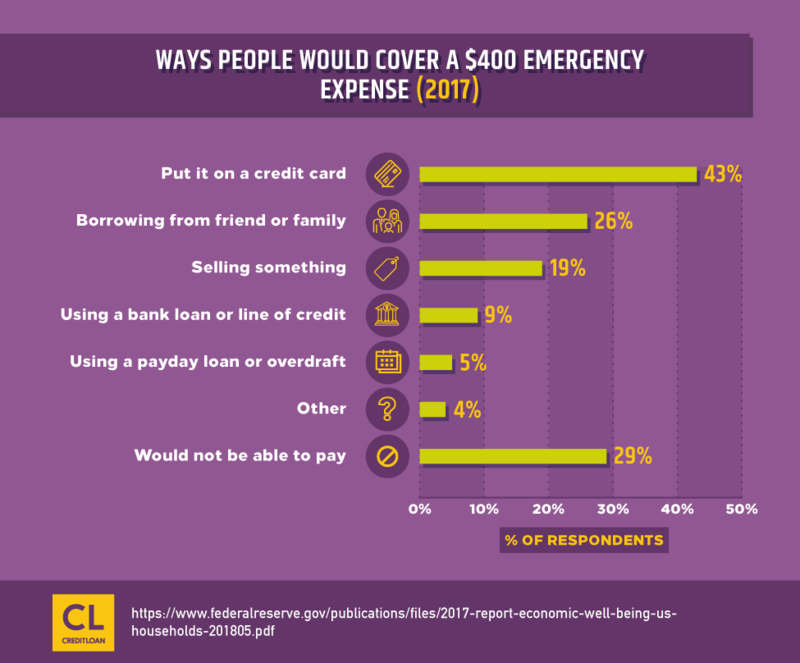 This should throw up a huge red warning flag to you already – but when we're strapped for cash in an emergency, warnings often go right out the window because we're desperate. This means it's easy to fall prey to these kinds of lenders and depending on the amount you need to borrow, you may be digging yourself into a deeper hole. Mobiloans interest rates on unpaid balances are over 300% (and no, that's not a typo). Depending on how much you borrow, the interest rates can exceed 400%. Even credit union payday loans don't charge this much – and if you have less than stellar credit, this may be an option you'll want to consider. The details on Mobiloans' terms of service, as well as a breakdown of how they calculate payments, how they define different terms, and your billing rights can be found on Mobiloans' terms of services page. You can find details here on fees, finance charges and other information related to the specifics of the service. Be sure you read this page thoroughly and understand it before signing up with Mobiloans. People are talking about Mobiloans – and it's not necessarily good. Many Mobiloans customers report that what started out as a small loan has had extra finance charges and fees tacked onto it to grow into something that's downright unmanageable. Together with the outrageous APR charged on loans, even those with poor credit or no credit are advised to look elsewhere for emergency cash such as an actual payday loan or even a line of credit from a credit card company or credit union. Mobiloans uses a three step online application process. You'll then be taken to a page which asks for your financial details, including your employment information and bank account details. Once you've entered and submitted all relevant information, you'll then learn if your application is approved and how much funding you qualify for. According to Mobiloans, applying for a line of credit through their site can take as little as three minutes, and approval only takes a few seconds. Am I Eligible for Mobiloans? Mobiloans is an open-end line of credit that you can borrow from, repay and re-borrow from up to your credit limit so long as you continue to be eligible. Also, Mobiloans is not offered nationwide. If you live in one of the following states that are not serviced by Mobiloans, you'll need to look elsewhere for funding. Check the Mobiloans website for more information. Mobiloans has made the application process straightforward and simple to use. Getting funds transferred online to your bank account is also fast. However, you may find that if you choose not to enroll in Autopay, the ability to get (and pay back) your loan will be slower since everything is conducted via postal mail. Many people who ultimately use Mobiloans report less about their customer service and focus more on the understandably outstanding fees they are charged. Many customers advise that if you're looking for fast, emergency cash, to read the fine print carefully and fully understand how much you'll be charged and when. Some users report difficulties accessing their account on different operating systems or mobile devices. If you sign up with Mobiloans online with an understanding of the charges and fees that will apply, then you'll get the emergency cash you need without the hassle of faxing forms back and forth and waiting for money to be deposited. However, you should do so only after you've read and fully understand what you'll be charged. There are cheaper, more reputable alternatives available – even if you have poor credit. Mobiloans customer service can be reached at the following phone number: 1-877-836-1518. Mobiloans does offer online SSL to help keep your financial details safe and encrypted. They also detail steps that you, the user, can follow in order to further safeguard your personal and financial information here. As for their legitimacy, Mobiloans is a company owned and operated out of the Tunica-Biloxi reservation in Louisiana. However, there are many definitions of "legitimate". Predatory lenders don't call themselves by such a name, but any organization that makes it nearly impossible to pay back a loan sufficiently and successfully is, by its very definition, a predatory lender. What's more, most short term and payday loans are licensed by their respective state. Because Mobiloans operates within tribal boundaries and laws, they are not beholden to the same regulations and can, in essence, operate with impunity. All of this being said, Mobiloans does have a few strengths worth noting, and if you're absolutely set on needing fast, emergency cash and understand the fees involved, you'll be glad to know how quick and accommodating the process is. Because Mobiloans is something of a hybrid between traditional payday lenders and lines of credit, with the ease of online application process thrown in, they naturally shine at getting users signed up, approved and funded within a few minutes. Their application process is incredibly straightforward and easy to follow and you'll know in minutes, not days, if you're approved. Since Mobiloans operates online, you can expect fast service 24 hours a day, 7 days a week. This means getting emergency cash can happen in a few minutes, and you can login to your online account to see your financial details at any time. Mobiloans is not without its share of drawbacks, which we've elaborated on in other parts of this guide. This may not seem like much from the outset, but the fees and charges add up quickly. Mobiloans charges you a fixed finance charge to your account each billing cycle. Each billing cycle is approximately 2 weeks. If you'd like to calculate the cost of your loan (approximately), you can do so using Mobiloans online loan calculator. Keep in mind that the amounts presented there are only used as an example. All things considered, Mobiloans fits the (very broad) definition of a payday loan, with an online twist. Considering the interest rates and finance charges it tacks onto users' accounts, it also flirts dangerously close to being labeled a predatory lender. There are many other affordable options if you're in need of emergency cash. Being that Mobiloans is the first service of its kind to combine fast, emergency lines of credit with the ease of online and mobile use, it's understandable that users would have questions. Can I Defer a Payment with Mobiloans? Unlike traditional loans, Mobiloans does not allow you to defer payments. The only way to avoid being hit with high finance charges and interest rates is to pay off your loan with Mobiloans in its entirety. Mobiloans calculates their fixed finance charge based on the principal balance of the last day of your prior billing cycle (less the amount of any new cash advances made during the billing cycle). When you draw on your Mobiloans line of credit, you pay a cash advance fee up front. The best way to decrease your rates with Mobiloans is to pay off your balance in its entirety as quickly as possible. You can have loans from both Mobiloans and another lender if you desire, however, it's always recommended that you take on as little debt as possible for the health of your credit and your finances in general. You could also, conceivably have two concurrent Mobiloans if you set up two separate accounts to draw from two different bank accounts. However, it's worth noting that if you repay your loan on time, Mobiloans, at their discretion, could increase the amount you can borrow. Will I Get Multiple Calls/Emails After Signing Up with Mobiloans? Typically the only calls received from Mobiloans are in regards to repayment of your loan, particularly if you have not paid for some time. Occasionally, people who do not have an account with Mobiloans have received calls from them, despite asking to be placed on their Do Not Call list. Emails that Mobiloans sends are typically regarding your account or your line of credit with Mobiloans. If you do not receive these messages, check your bulk/spam mail folder or contact your internet provider to find out how to whitelist Mobiloans as a sender to ensure you receive timely emails and account information accordingly. What is Mobiloans' BBB Rating? Mobiloans is not registered with the Better Business Bureau and does not have an official rating. However, several consumers have left negative reviews for them on the BBB's review website. Does Mobiloans Affect My Credit Score or Run My Credit? Mobiloans does use information from third party providers which may include your credit reports, bank statements, and other financially identifiable information, to determine your eligibility for a line of credit. Which Credit Bureaus does Mobiloan Report To? Mobiloans follows a policy on responsible lending where it does not conflict with tribal law. This includes details on your rights as a consumer and full transparency on the cost of credit and fixed finance charges you'll pay. In the event of late or non-payment, Mobiloans will attempt other methods of contacting you, including phone, email, and text messages to help arrange for timely payment. Mobiloans follows the principles of the Federal Debt Collections Protection Act (FDCPA). If they are unable to reach you or unable to collect against your debt with them, they may seek out third party collection agencies. Mobiloans does note that they only contract with collection agencies that follow the FDCPA. Because these loan payments are reported to one or more of the major credit bureaus (at Mobiloans' own discretion), it may affect your credit rating as well. Is My Credit Affected if I Don't Make Payments on Time? Payday lenders typically don't run your credit score during your application process, so signing up for the account may not affect your credit score. They do, however, ask about your employment and current source of income. With that being said, if you don't make payments on time, or the payment arrives late, or if Mobiloans is unable to reach you regarding late/non-payment, the debt could go to a collections agency, and then the impact would show on your credit. What are the Most Common Complaints About Mobiloans? Many people feel that the interest rates and finance charges applied by Mobiloans are uncomfortably close to "Loan-shark-level" deceptive. Tribal law is a very grey area in terms of what rules and regulations apply to these companies and the states they do business in. Because Mobiloans is a tribal company, it does not follow many of the same laws and licensing requirements as other payday lenders. This alone should raise a red flag if you are considering doing business with Mobiloans. Licensing is done to ensure that lenders meet and uphold strict requirements and regulations that keep these kinds of financial services "in-check" — for the good of the business as well as the safety of the consumer. Some users even suggest that loans issued by tribal entities are unenforceable and uncollectible and therefore are void – however, not repaying a loan of any kind may set you up for legal and financial trouble down the road, particularly with regard to things such as collections, wage garnishment, legal filings and more. If you are concerned about the repayment validity of your line of credit issued by Mobiloans or another tribal lender, you are encouraged to seek legal advice. Generally, the consensus among users, customers and financial professionals are that Mobiloans is out to separate you from your money (and make money on your desperation) as quickly as possible. By giving them access to your bank account, you're openining the door for them to do this. Although their tribal laws may offer some thinly-veiled attempt at regulation of some kind, it likely offers nowhere near the protection that normal statewide and government-issued regulations and licensing provides to consumers. If you are in need of fast cash, we strongly recommend taking the time to research reputable, reliable loans and lines of credit — and read our in-depth reviews before you make a decision. Making the wrong choice could cost you in many ways, and we want to give you the tools and reviews you need in order to make a confident, well-informed decision.